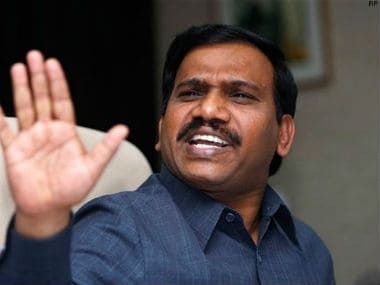 The Delhi High Court, on Wednesday, issued notice to former Telecom Minister A. Raja, DMK MP Kanimozhi and others in the 2G spectrum money laundering case. 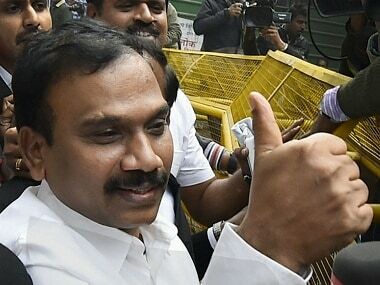 The Enforcement Directorate (ED) on Monday moved an appeal in the Delhi High Court challenging a special court order acquitting former telecom minister A Raja, DMK MP Kanimozhi and others in the 2G spectrum money laundering scam. 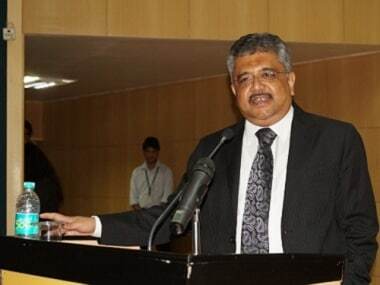 Raja agreed to a full interview, the excerpts of which are reproduced here. 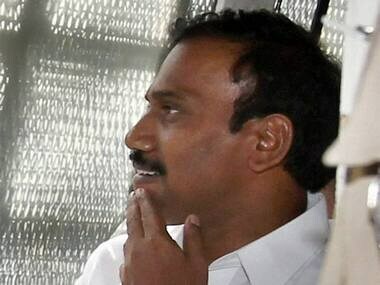 The court may have acquitted all accused in the 2G spectrum allocation case, but A Raja's tell-all book busts the myth of Manmohan Singh's personal integrity. 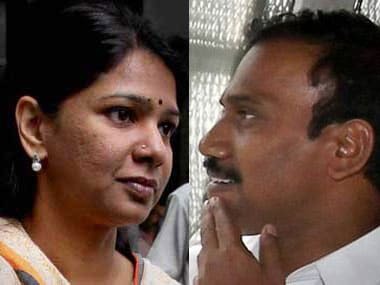 CAG report provided the impetus for all to turn the situation into a grossly sensationalised public spectacle and fabricate a 2G scam. 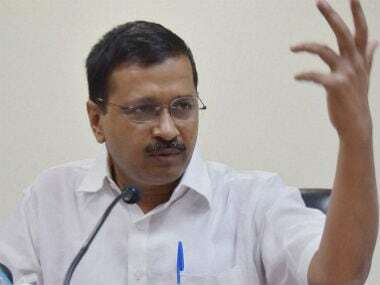 After years of political rivalry, are the AAP and Congress moving closer? 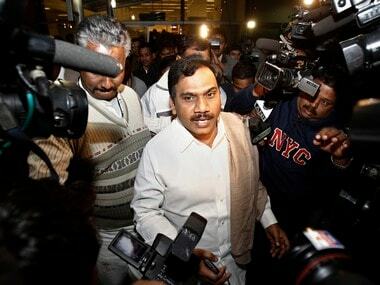 Are the two parties working in tandem towards a possible alliance? Recent events raise this question. 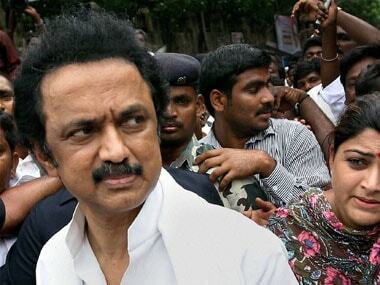 DMK leader MK Stalin on Friday said the verdict in the 2G spectrum allocation case has come as a "blow" to those who wanted to "taint" the party. 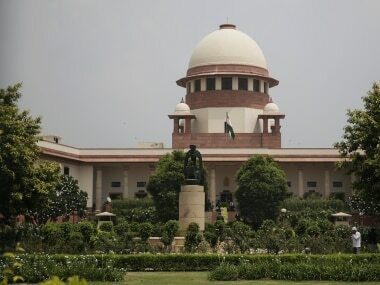 Former Supreme Court judge, Justice GS Singhvi, who in 2012 pronounced the cancellation of 122 2G spectrum licences, on Friday said the case before the top court was the allocation of spectrum without auction, while the CBI court was to see whether there was a conspiracy in the allocation. 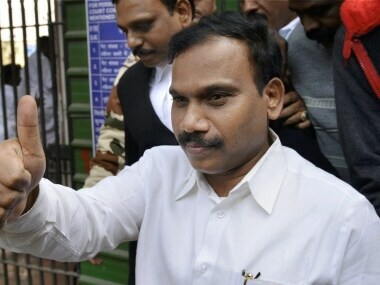 A Raja said a trial court acquitting him of all charges proved that the presumptive loss in allocation of 2G spectrum was "cooked-up".